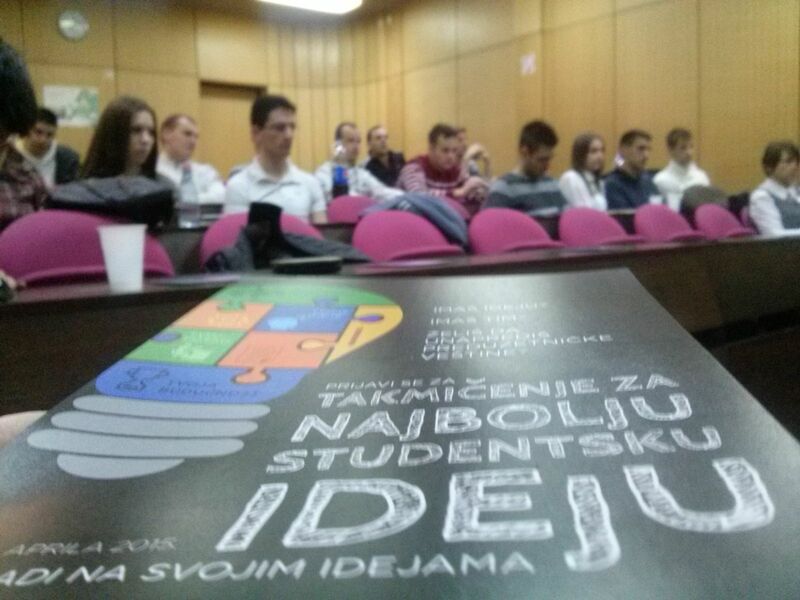 In line with the promotion of the Competition for the best student ideas, the sixth Info day was organized on March 20, 2015, at the Faculty of Engineering of University of Kragujevac. 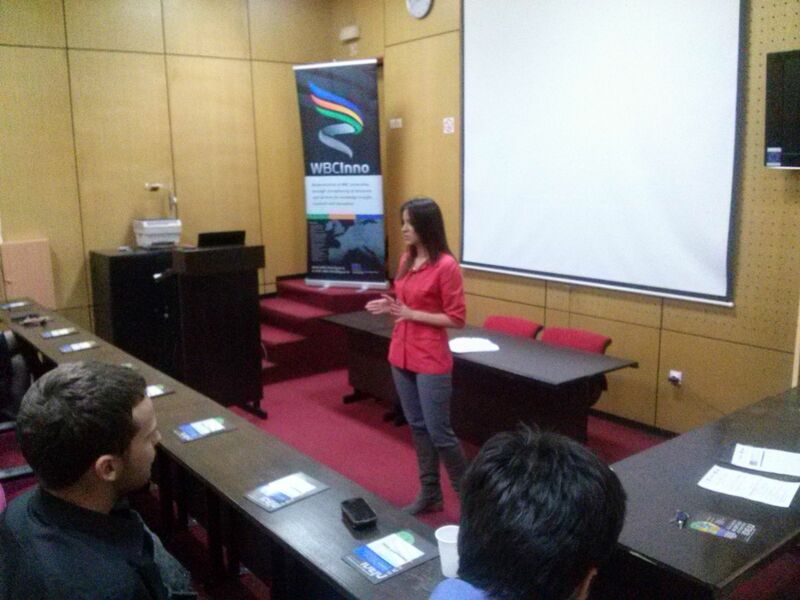 Info day targeted students of the University of Kragujevac. 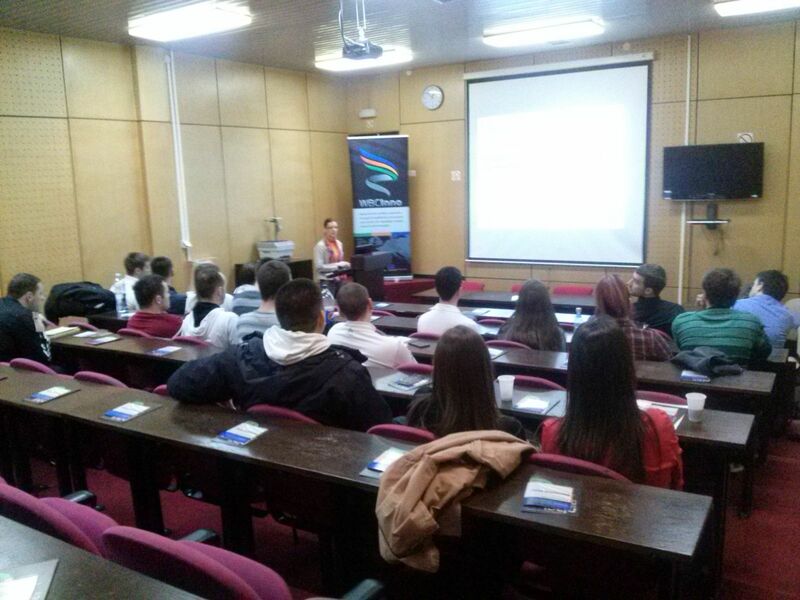 On this occasion, they were introduced to the Competition for best student ideas organized by the Business Support Office of the University of Kragujevac within the WBCInno project. Besides important information on the Competition, terms of participation and examples of European good practice, students could learn more about the procedure and terms of application. 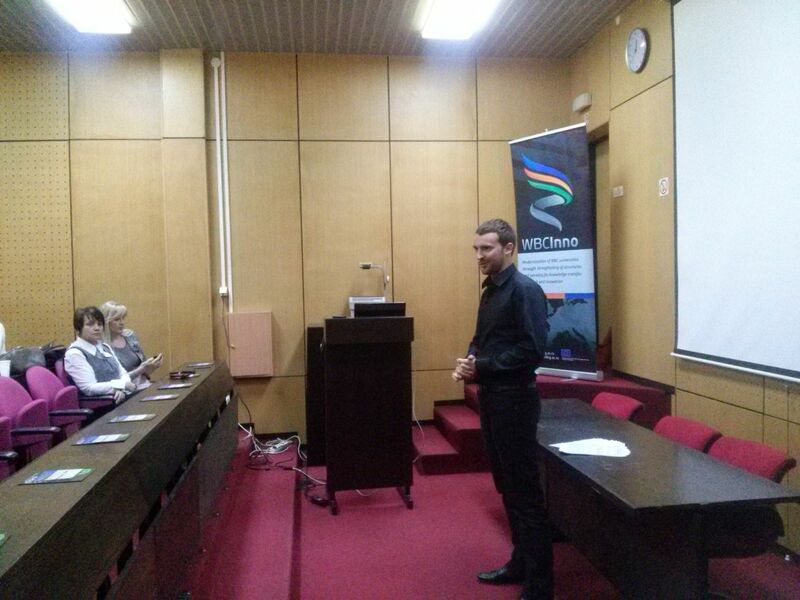 The guest speaker at the Info day was Mr. Zoran Torgašev, a director and owner of the Intranea Solution. He shared his experience with present students about how he had managed to transform an idea into successful innovation.